Workhorse has finished its and world first-ever electric pickup truck. The vehicle is going to be introduced this fall, while mass production should start this summer. The manufacturer released images of the 2019 Workhorse W-15, so we can see how is going to look the workhorse. 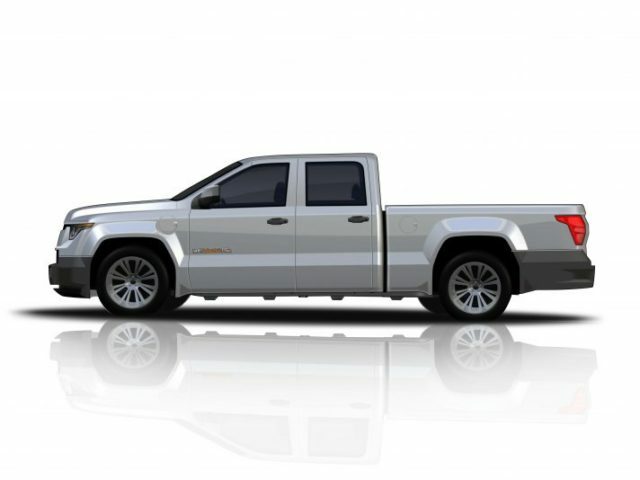 Though, potential buyers of the electric pickup will have to wait until early 2019, because the model is not going to become available before. Judging by the latest images, the 2019 W-15 is not going to look too different from the earlier concept. No, the electric workhorse will share pretty much everything with it. The production model has a slightly modified design and a bit different chassis. More precisely, the carmaker made a bit different headlights and taillights, or to be more precise, lines around them are new the same. 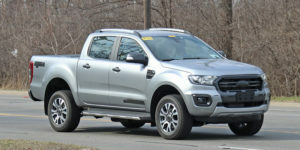 In addition, the grille is smaller and clearly integrated into the front bumper, while the production version has not as flared fenders as the concept. Both bumpers are made from a different material than the rest of the truck, though we are not sure what material that is. The most important difference of the production version is stretched length without any doubt. In contrast to the concept truck which has pretty tight rear seating arrangement, the 2019 Workhorse W-15 is going to have more space thanks to a few additional inches. We are still not sure how long the production-ready truck is, but the carmaker promises to be around six inches longer than a double cab model, yet still slightly shorter from a crew cab. Since Workhorse has a plan to produce both commercial and consumer models, there might be some sight differences inside. Still, both versions will definitely host a large touchscreen infotainment, which will be responsive irrespective the driver uses its bare hand or glows. The manufacturer promises a number of useful standard safety features. The list includes automatic emergency braking, lane departure warning, and blind spot monitoring, as well as a 360-degree camera and backup camera. 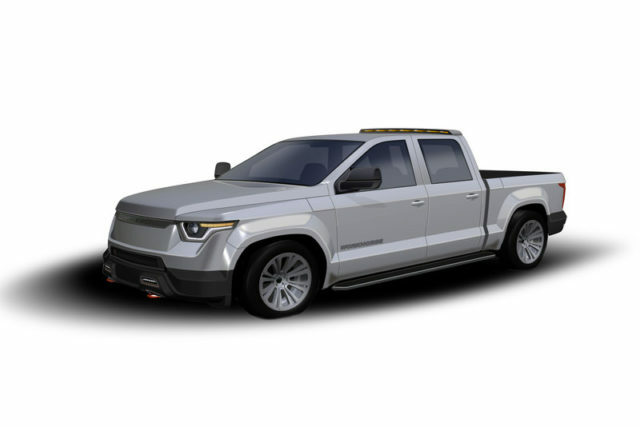 The 2019 Workhorse W-15 is going to be an all-wheel-drive pickup truck with one electric motor on the front axle and another hooked up to the rear wheels. Together the pair of motors is going to deliver exactly 442 horsepower. They are getting the power from Panasonic lithium-ion battery cells, which are placed between the rails of the frame. The estimated electric range of around 80 miles may not sound too impressive at the first glance. Still, the powertrain is paired with BMW’s small 1.5-liter, three-cylinder motor in order to increase the range. By using the BMW motor, the Workhorse W-15 is going to be able to travel 310 miles, which is truly impressive. 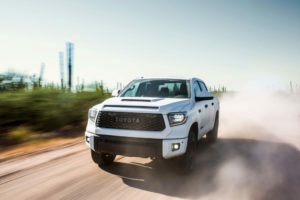 According to the manufacturer, the pickup will have a maximum payload capacity of 2,200 pounds, while towing should be limited to 6,000 pounds. There’s no word on price at the moment.